When Gil and I started dating, I found out that he had never seen the ocean. I, however, love to travel. So right after Gil proposed to me, he also mailed off a passport application and a few weeks later we had everything we needed to begin dreaming about our travel adventures together. 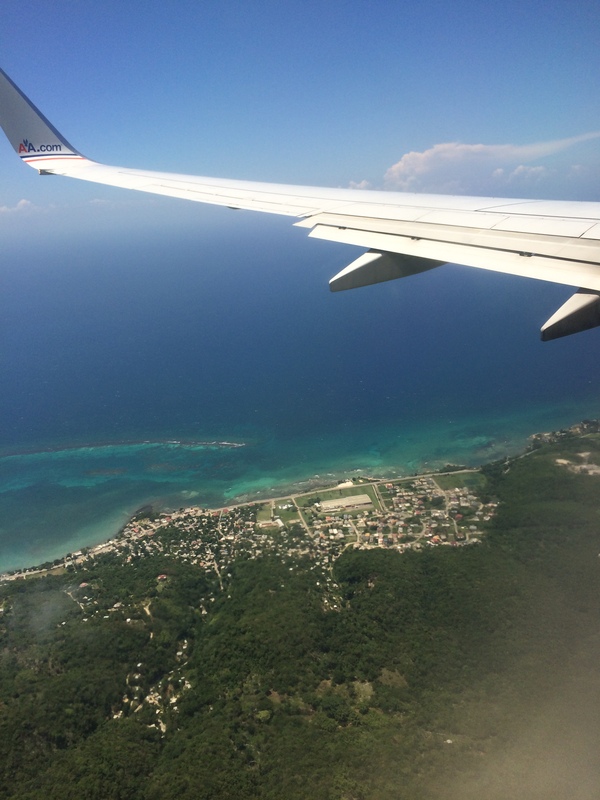 On our honeymoon in Jamaica a few weeks ago, at the age of 32, Gil finally saw the ocean for the first time in his life. Even I couldn’t have predicted just how much he would need that passport in our first year of marriage though. Recently, and quite unexpectedly, the opportunity to move to Spain for awhile presented itself. Neither of us have ever been there, but how often does an opportunity like that come along?? So we are going for it. How could we not? We’re going to rent out our house, put our furniture in storage, and beginning September 28, 2014, the newly minted Solanos will be residents of España. We will both be working in the same jobs we have now, just online, and Gil will also be using the opportunity to pursue a masters degree in Healthcare Administration. Our primary goal while we are there, though, will be to become fluent in Spanish. 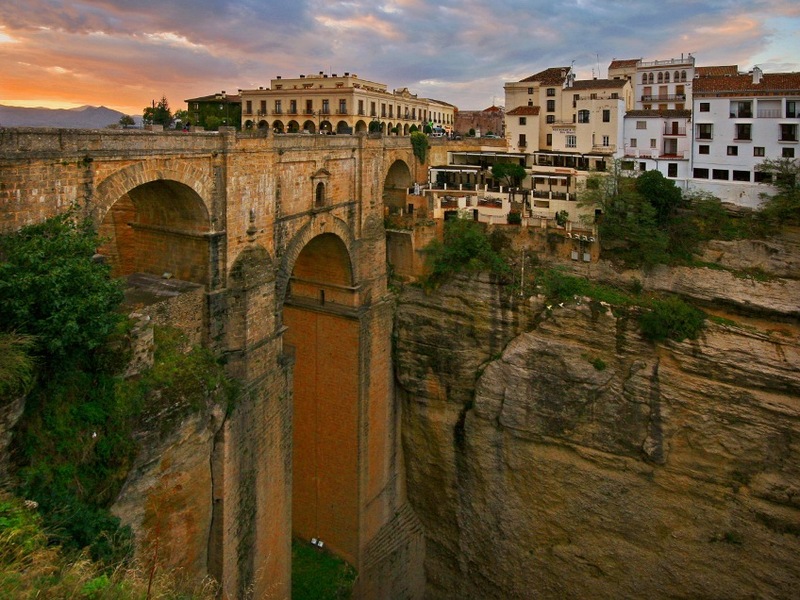 We will be living in the city of Ronda in Andalucía in Southern Spain. 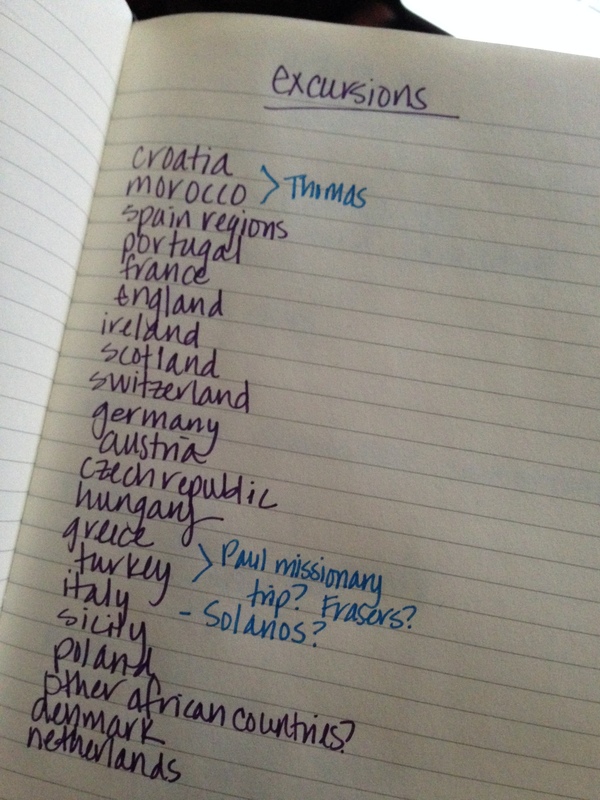 We created this blog as a place to document our adventures this summer as we prepare for such a big move and, of course, as we experience life in a new culture and explore Europe once we are there. Here’s to a big leap into the unknown!! Sarah, we are so happy for you and Gil. What a wonderful opportunity. Take adventures when you can. You deserve them. Dubrovnik in Croatia is one of the most beautiful cities in the world! A train journey south of Lisbon hugging the coast is a feast for the eyes! Eurail from Switzerland to Italy through stunning mountain scenery is hard to beat! Rocamadour, a hilltop town in the south of France in autumn-wild horses! Cesky Krumlov in Southern Bohemia on the Vltava river-memorable! The best memories will be the little unexpected surprises that delight!